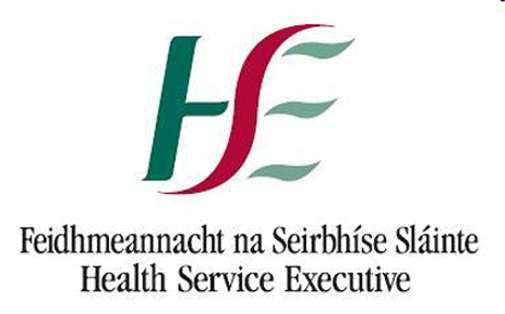 Truly sick Health Service Executive is more like it. 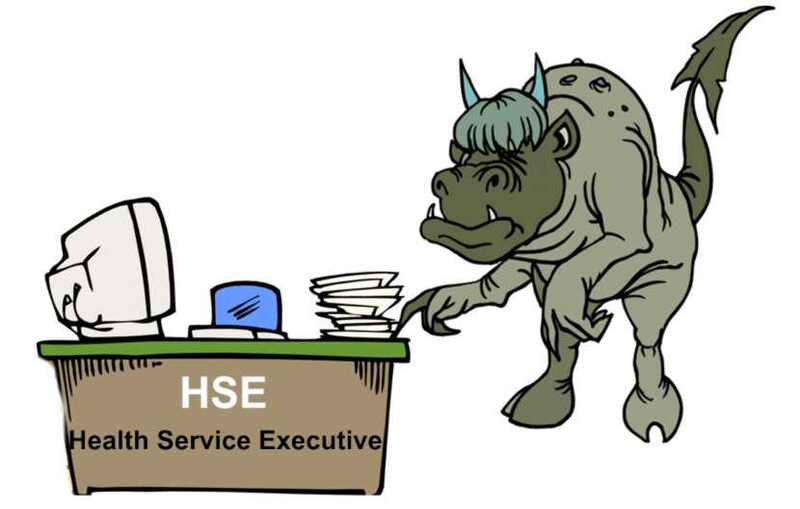 Our paper shuffling monster is eating the good out of the economy. Absenteeism in the Western branch of HSE alone is costing €15 taken out of the pocket of every man, woman, and child in the country - or €60,000,000 a year to pay for HSE hangovers, monday morning-itis, and snotty noses of the pampered workers. 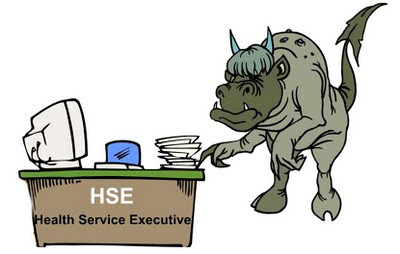 When will Ireland get its act together - and treat the Public Servants just the same as those working in the private sector - introduce them to the REAL WORLD. I for one am completely pissed off with the high pay, the pensions, the time off and a dozen other benefits that the rest of us can only dream of. We are being taxed to pay for these perks for public servants. This madness has got to end - and soon!!! Ultra Capacitors & Nano-Technology Batteries?